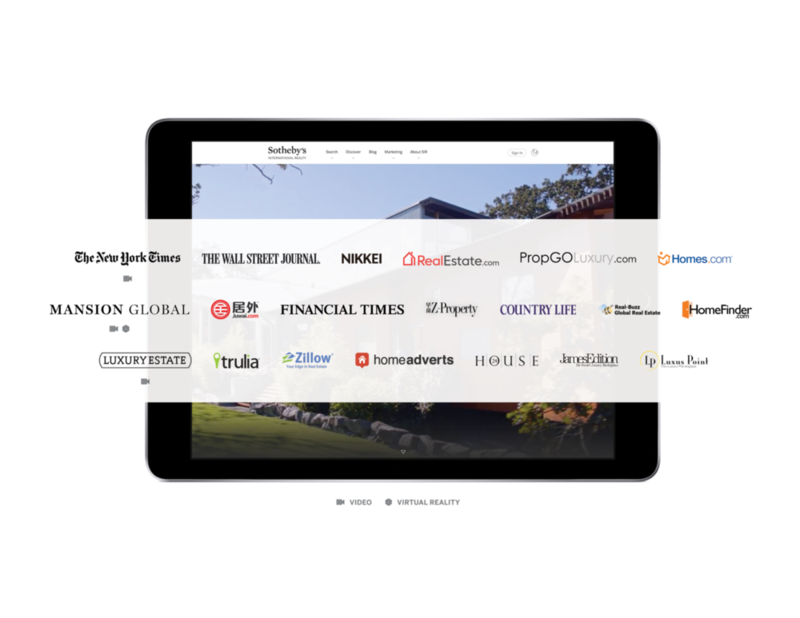 Realogics Sotheby's International Realty's media plan is designed to drive awareness for the extraordinary properties our network represents. We have access to premier print advertisement publications and placements throughout the Pacific Northwest. My in-house design team offers a diverse range of property ad design formats from premium custom ads envisioned uniquely for a property to cost-effective cooperative ads leveraging our local Realogics Sotheby's International Realty platform. 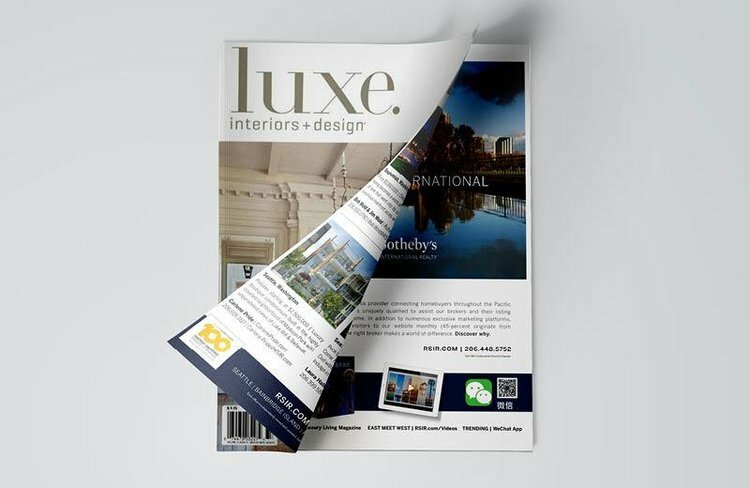 A broad range of local media includes LUXE Magazine, Alaska Airlines Magazine, Luxury Homes Magazine, the Puget Sound Business Journal, Sea Magazine, and GeekWire. Home of the Day is a unique opportunity to showcase your client’s property each month to over 340,000 affluent home buyers with a net worth over $2.4 million in the Seattle market. Live on the site 24/7 for 30 days. Sea Magazine has been around for over 110 years and has been the #1 marine publication serving active affluent boaters from the Pacific Northwest including British Columbia and Alaska, clear down to Southern California and Baja California, Mexico. They own boats in the 40’ to 90’ range and have the money to spend. September issue at Lake Union Boat Show! 2018 was the best year in the history of sothebysrealty.com with over 30 million visits, a 13% increase, and just under 49 million property detail page views. Site traffic stayed consistently above 2.5 million visits per month with August having the highest traffic with just under 3 million visits and was also a 21% year over year increase for that month. Since 2006, sothebysrealty.com has seen a 1,110% increase in website traffic going from a total of 2.5 million visits for the entire year to over 30 million.